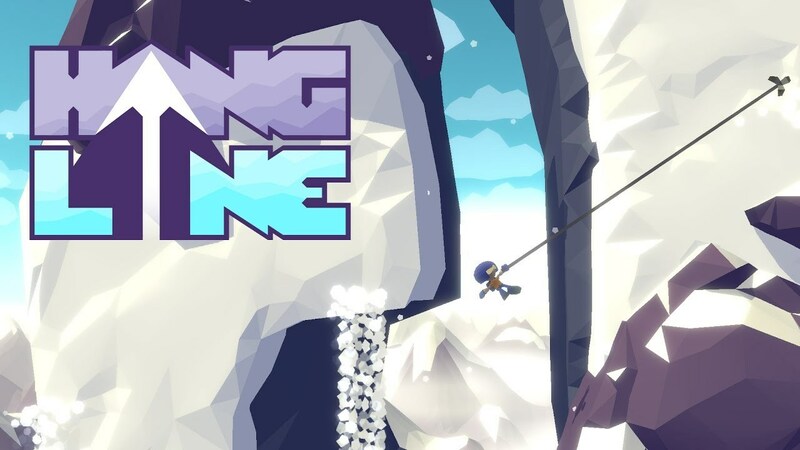 Hang Line is coming to Android next week. It's a challenging mountain climber game that coming to android and iOS. The game is very simple, you swing a grappling hook vertically up a mountain, climb up, rinse and repeat. It's looks very simple but in reality it's not. Obstacles like loose rocks and vicious lions will get in your way, making the climb much more difficult. Despite the fact that climbing is slow in real life, It's crazy fast here. Hang line has been published by Yodo1 on 16th January.